Recycle office paper, magazines, newspapers and cardboard. Collect glass and plastic beverage bottles plus aluminum cans. See how to recycle. 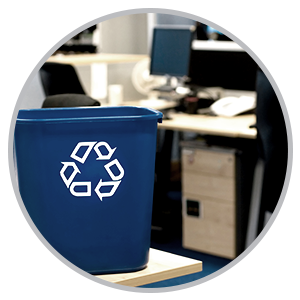 Place recycling bins at each desk and at central locations in your office. Label the recycling bins clearly with the items you accept. Remove the trash cans. Recycle electronics, computers and toner cartridges. Consider donating unwanted office furniture and supplies to organizations that can reuse the items. See the Business Recycling Directory and What Do I Do With? for a list of options. 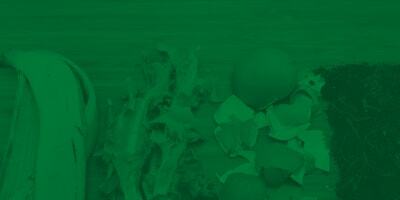 Compost your office food waste and coffee grounds. Establish a collection point in your office kitchen and set up a small compost bin outside your facility. 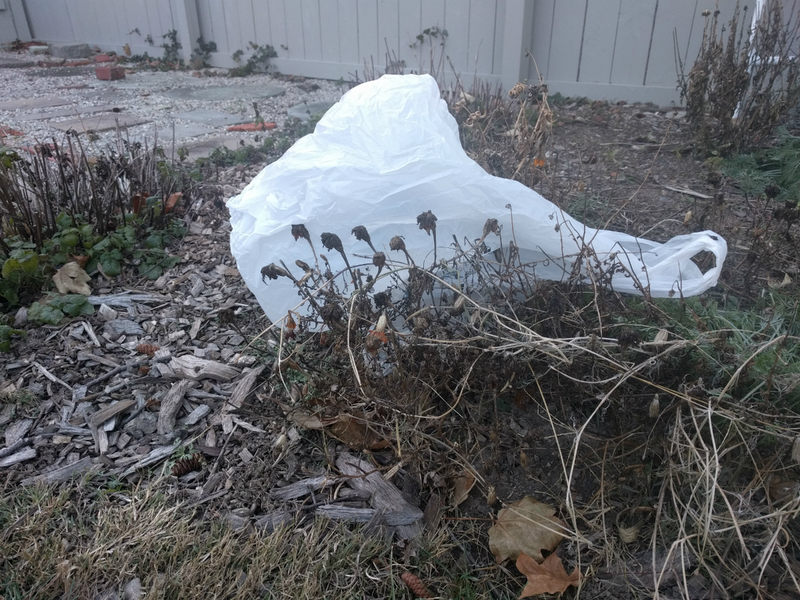 Consider purchasing a food waste digester from the Solid Waste District to get started. Buy recycled and Forest Stewardship Council (FSC) certified paper and office supplies made of recycled material. Print on both sides of your paper. Switch your office printers to double sided default. Do not print unless absolutely necessary. Buy in bulk to minimize packaging. Replace disposable plates, cups, bowls and utensils with items that can be washed or reused. Encourage employees to bring their lunch to work in reusable containers with a reusable cloth napkin. Reduce the amount of paper you use by updating the company mailing list and delete any out-of-date addresses. Does this sound like your office? See an in-depth description of workplace recycling behaviors. Learn more about recycling in the workplace at an upcoming free seminar, designed especially for businesses that want to be more green. We also offer presentations for a general audience. For additional information or questions, please contact the District’s Business Recycling Specialist Doreen Schreiber at 216.443.3732 or send an email.